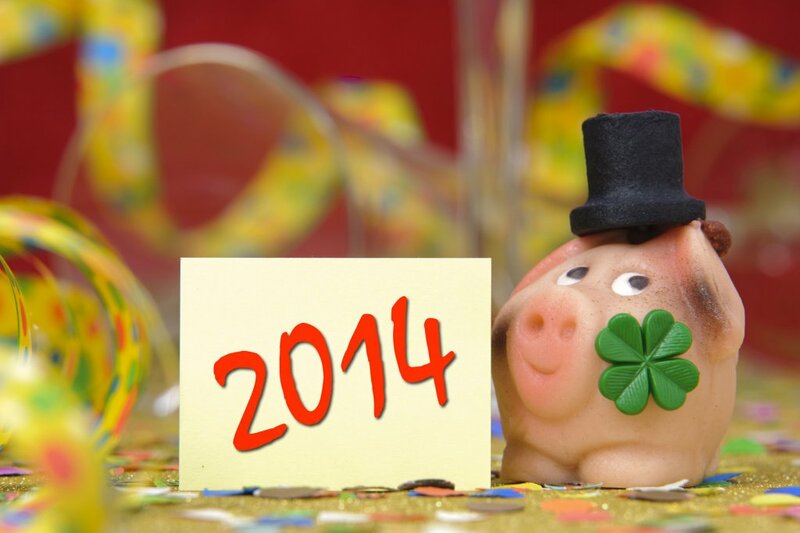 Economic News…Well 2014 has arrived and one thing is certain which is the continued change in the mortgage markets. In early December the Federal Housing Finance Agency announced that it would increase (beginning in March) the “guarantee fees” charged by Fannie Mae and Freddie Mac. This took many in the industry by surprise and the conventional wisdom is that these tiered charges will be passed on to the consumer in the form of higher mortgage rates. A bit of good news regarding this issue came from Mel Watt (the incoming Director of the FHFA) with his announcement that upon him being sworn in on January 6th a delay in this fee increase will take place until he has time to review the potential impact. This is a welcome development in the lending world as several other regulations, such as the Qualified Mortgage Rule, are being implemented this year. Mortgage Markets…remain range bound as we enter the New Year. The 10 Year Note is currently trading at a yield of 2.988% versus last week’s yield of 3.007%. Share the post "Tri-Valley Mortgage and Market Update for 1.3.14"